BBQ purists may say that America is the only spot to find true ‘cue, but we have to disagree. 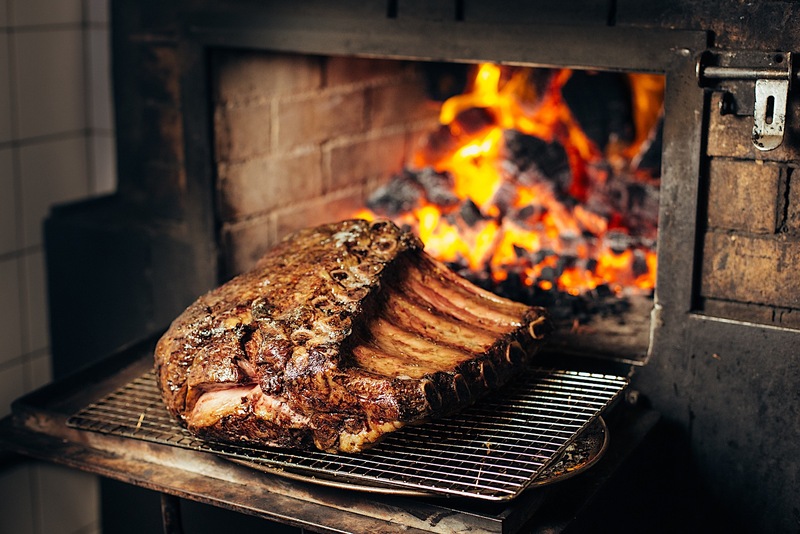 Singapore can hold its own when it comes to BBQ joints killing it with tender, juicy meats cooked low and slow in custom-built smokers and ovens and flame-kissed on grills over fragrant wood chips. What’s more, there’re tons of options from traditional American-style smokehouses to free-flow BBQ buffets, and hip spots adding modern twists to classic grill recipes. When we’re craving a smoky, sauce-slathered, carnivorous feed, these are the top BBQ spots we return to time and again. 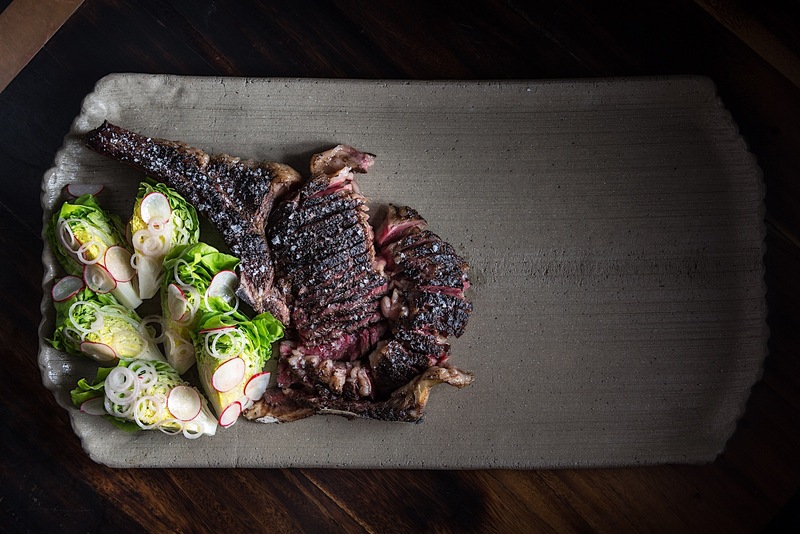 David Pynt has created a cult following at Burnt Ends for the complex flavours and textures he coaxes out of Wagyu striploin, dry-aged short ribs, and skirt steaks on his custom-built, wood-fired oven and grills. Seafood and veggies also make an appearance, but the meats keep people coming back for more and have earned the restaurant recurring spots on Asia’s 50 Best Restaurants list. The menu changes often, but expect the likes of smoked quail egg with caviar or flatiron steak with bone marrow. Don’t forget to order the pulled-pork burger; it’s game-changing. Missing those backyard BBQ vibes? Head to Camp Kilo Charcoal Club from Friday to Sunday and grab a seat amid the greenery of the Kallang riverside. Out back the chefs tend to a smoking grill and in the front dope DJs throw down beats that are conducive to chilling out for a while with cold beers in hand. Saunter up to the pass and get the chefs to fix you a plate piled high with roast chicken, boneless lechon, and grilled tiger prawns with sides like the chipotle corn furikake and crispy, charred Brussels sprouts. The combination of good ol’ Southern hospitality and slow smoked meats make Decker BBQ a favourite among those partial to Texas-style ‘cue. 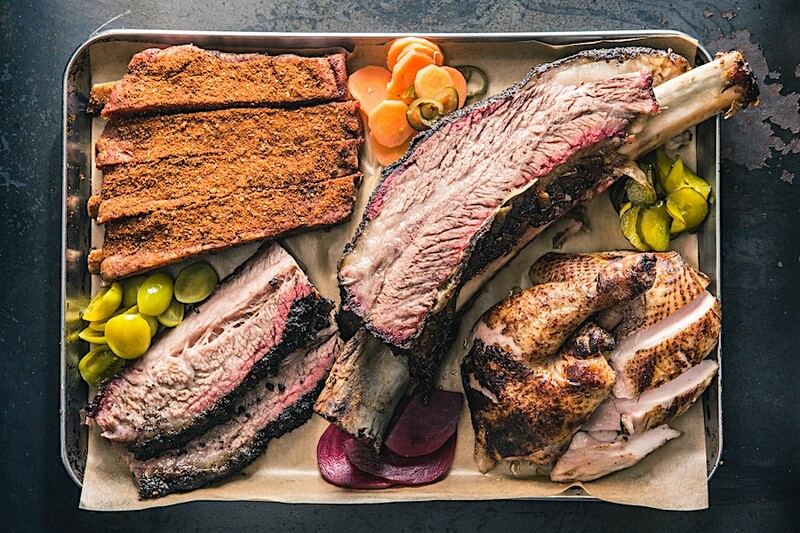 The custom-built smoker comes by way of Dallas and works its magic overnight (up to 16 hours) to create succulent slabs of smoky ribs, pulled pork, and melt-in-your-mouth brisket. The sides are just as enticing with southern favourites like jalapeno cheddar cornbread, mac ‘n’ cheese, and brisket beans. 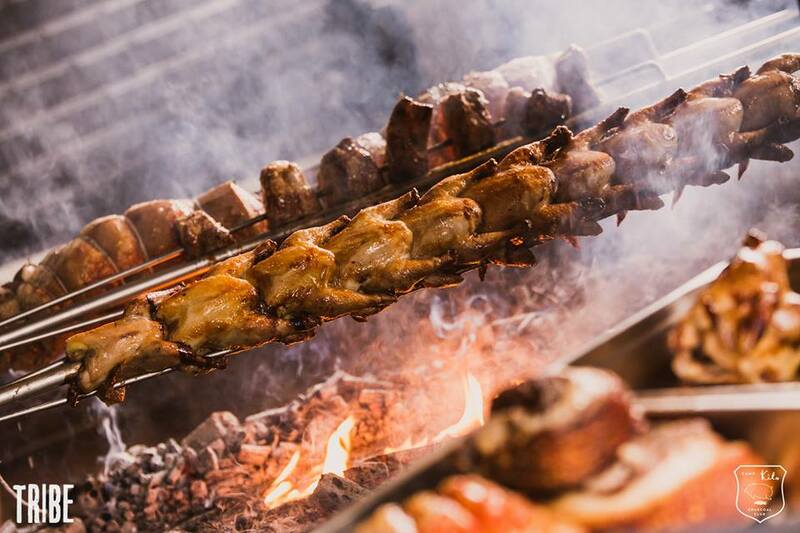 Get your grill on next to the pool every night of the week at the Oasis in the Grand Hyatt Singapore during its all-you-can-eat BBQ dinners. On weeknights, you get sit-down service with charcoal-grilled seafood and meats served to your table, while on Friday and Saturday nights you can hit up the bountiful BBQ buffet with oysters and prawns on ice, a vibrant salad bar, and a wood-fired grill firing up delish offerings like Australian grass-fed lamb and Thai tamarind chicken. Like the name suggests, grilling meats is an art form at this cosy and rustic Telok Ayer spot. Premium ribs go into huge smokers imported from America and soak up hickory wood smoke for up to 12 hours before getting a sear and char on the grill. Whole hogs are done up southern style and served as ribs, sliders, and cheeks, and there’s even a special cold room for charcuterie. For the real southern deal, pair your BBQ with a barrel-aged cocktail or bourbon. Traditional American BBQ it’s not, but a funky fusion of American and Indian flavours it most certainly is. 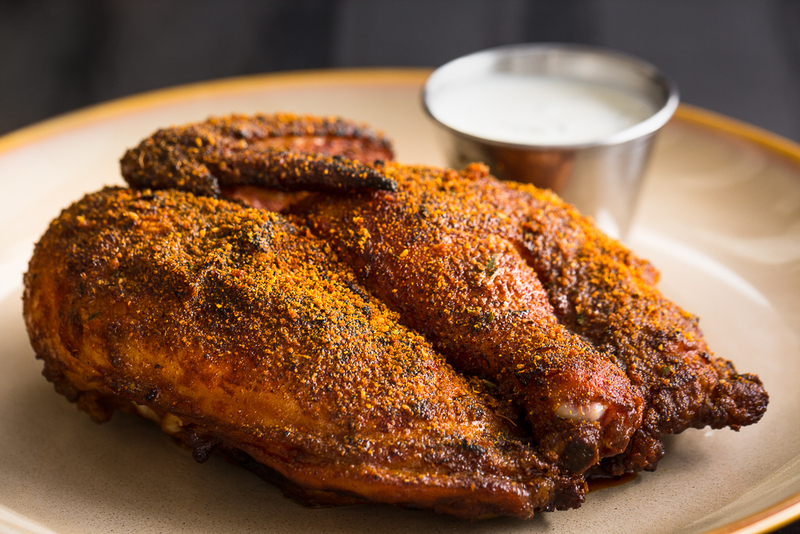 This hip and happening sister to Meatsmith pays homage to its hood with dishes like the butter chicken hot pockets, bhaji onion rings, and biryani stuffed suckling pig cooked on a spit roaster. We suggest grabbing a seat upstairs at Rogue Trader where it’s a bit cooler and you can order Indian-inspired cocktails along with anything you desire from the menu downstairs. Everything about Smokey’s screams easy-going, American-style BBQ joint; from the unpretentious vibes to the proudly displayed Texas flags and the plates piled high with meaty goodness. Think baby back pork ribs seasoned with a secret house rub blend, beef brisket slow cooked until it falls apart at the mere touch of a fork, and burgers smothered in beef chilli, smoked bacon, double cheese, jalapenos, and homemade BBQ sauce.